In 2019, patients often expect that their doctors and healthcare providers are somewhat accessible online, whether through websites with a Patient Portal that offers online scheduling and other perks, or social media. Many practices use Instagram, Facebook, Twitter, or other social media to connect with potential patients and keep current patients engaged. More people than ever use the internet to “shop” around for a healthcare practice. Online ratings and reviews allow patients to leave feedback for a doctor’s office that informs potential patients looking to find the best doctor in their area. More than 73% of patients say that positive reviews make them trust a practice more. 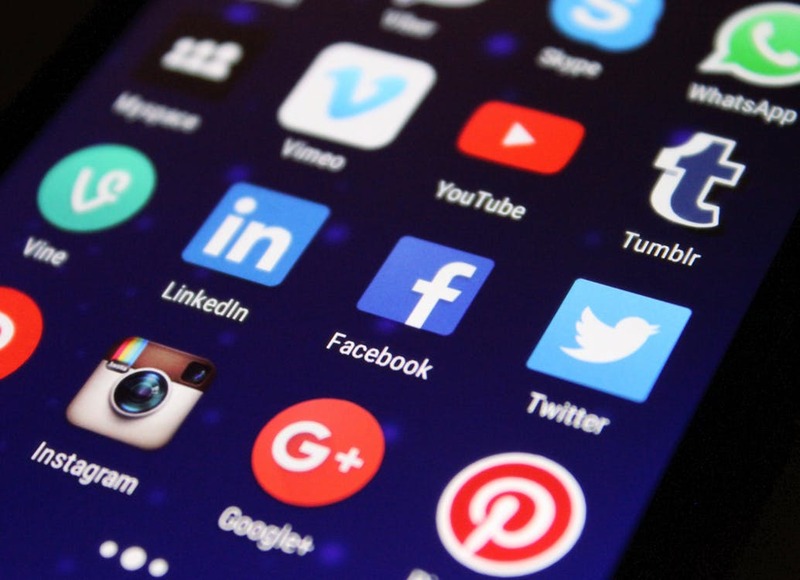 Patients often use social media platforms to share their experiences with a practice and find new practices when they are unhappy with their current provider. Developing an online reputation management strategy will help you put your best foot forward when it comes to your practice’s online image. MacPractice Reputation Marketing puts you in control of your online reputation by delivering feedback and patient reviews in real time, so you can take control of your reputation and then promote it online. MacPractice Reputation Plus automatically reaches out to and follows up with your recent patients to generate a feedback snapshot of their most recent visit to your practice. It also aggregates your patient feedback and online reviews into a simple dashboard that shows the overall feedback and online rating score of your practice. Patients are routed to your practice’s page to leave positive reviews, but negative reviews are given a form giving you the opportunity to address a poor experience promptly. Practices that understand that their online footprint is an important tool for patients should develop a plan for creating a positive online presence. To learn more about how you can gather feedback from your patients and measure how your practice is performing in real time, schedule a demo today.